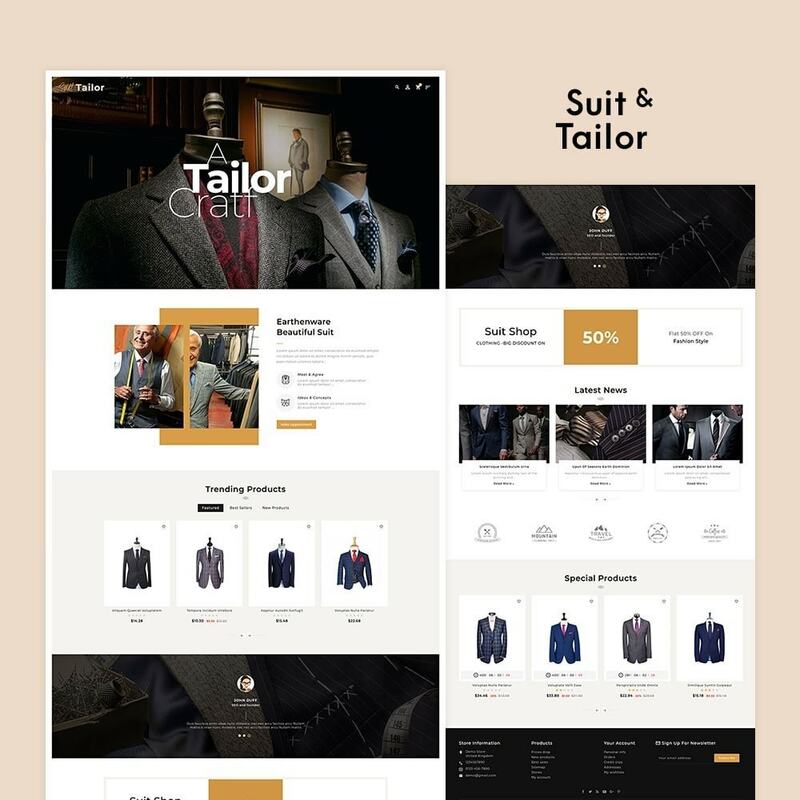 Floral Suit & Tailor Responsive Theme is designed for Suit, Tailor, Shoes, Clothes, Party, Wear, Fashion, Apparels, Bags, Leather, Crafts and multi-purpose store. 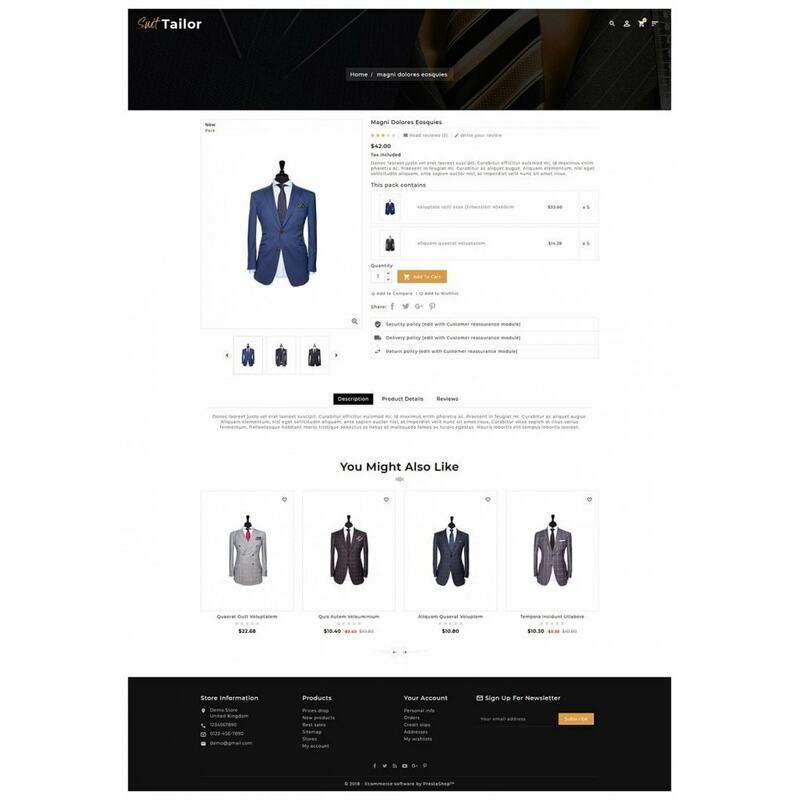 It looking good with colors combination. 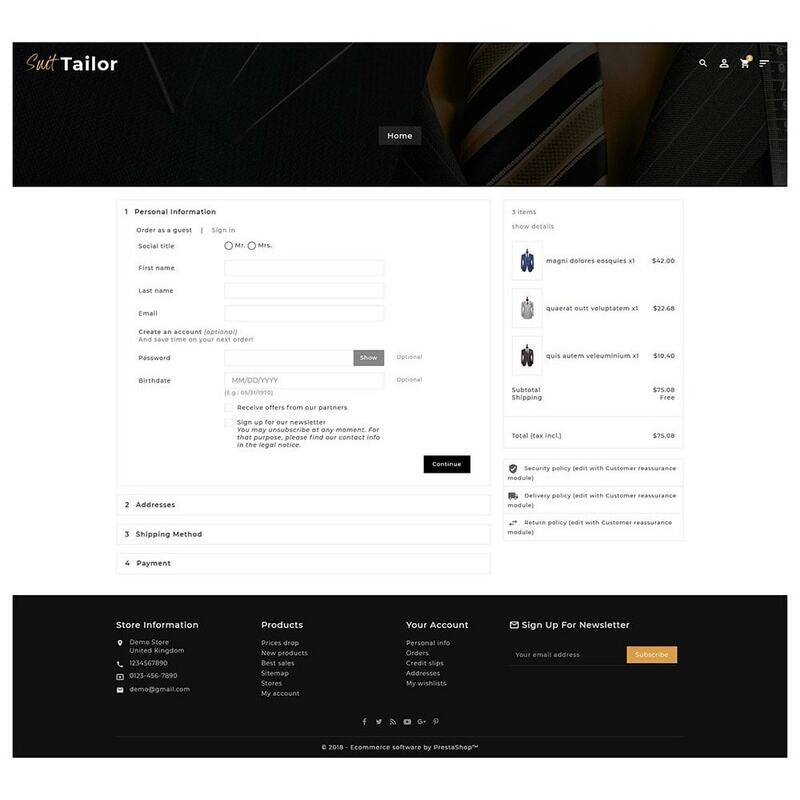 very clean and looks professional. 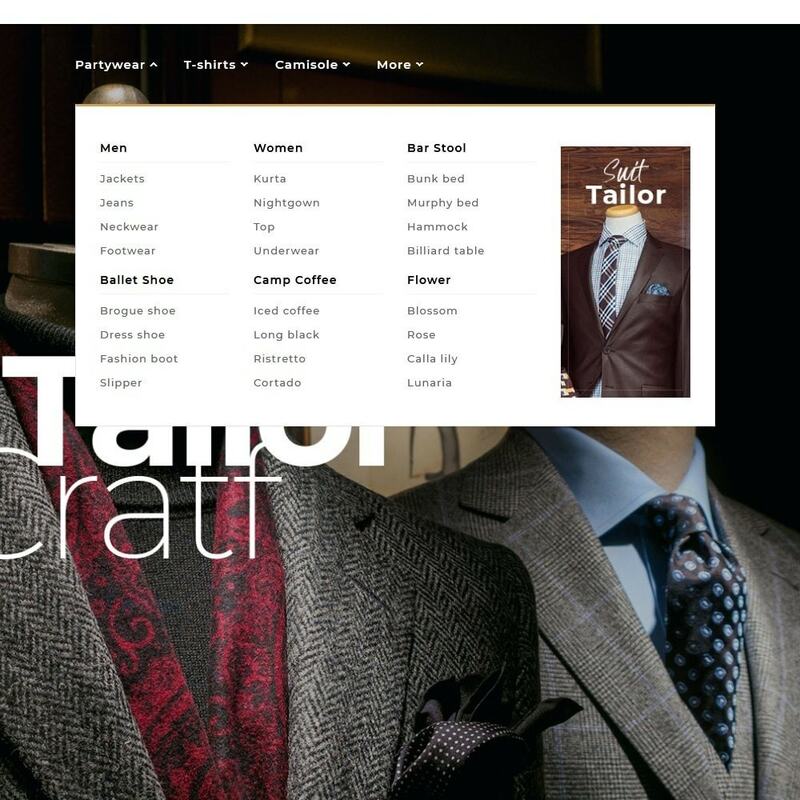 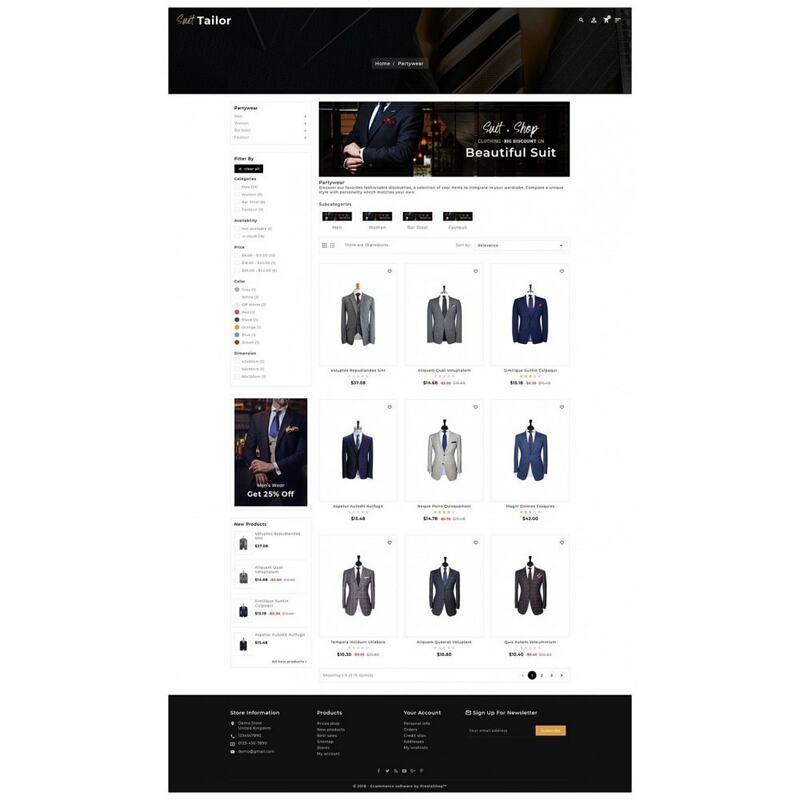 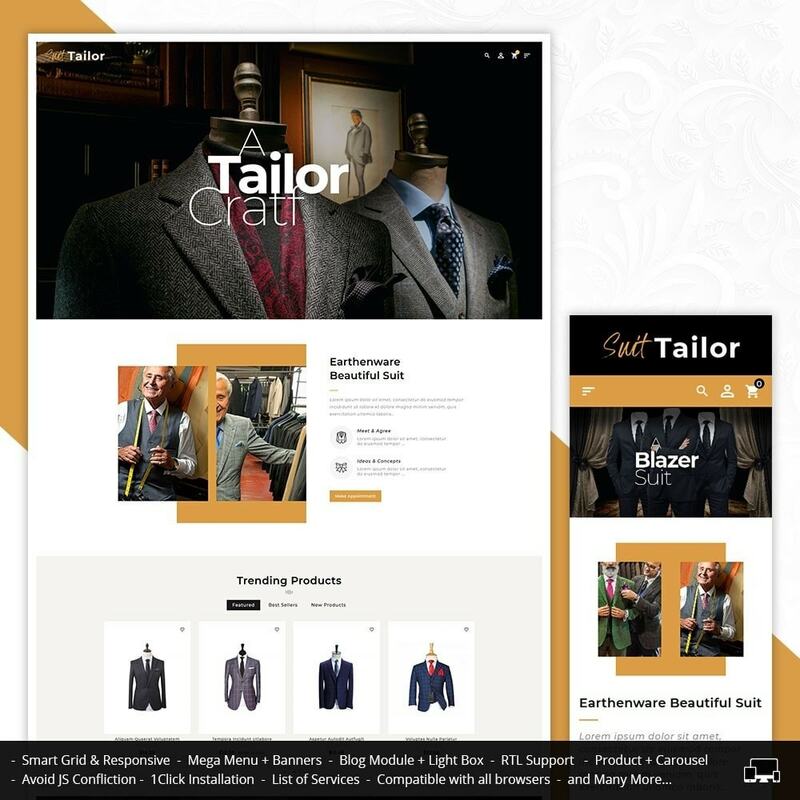 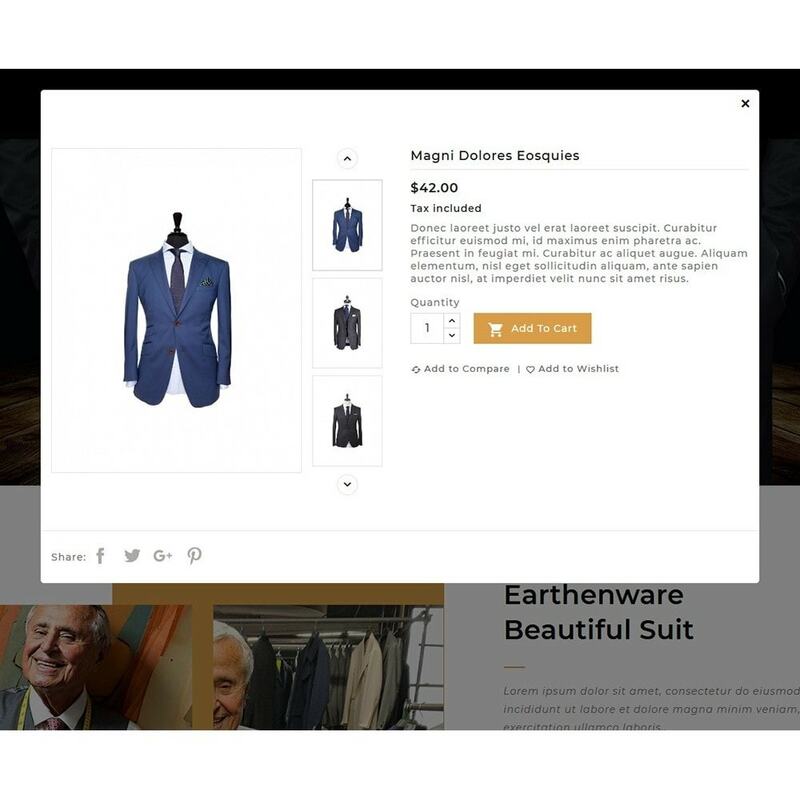 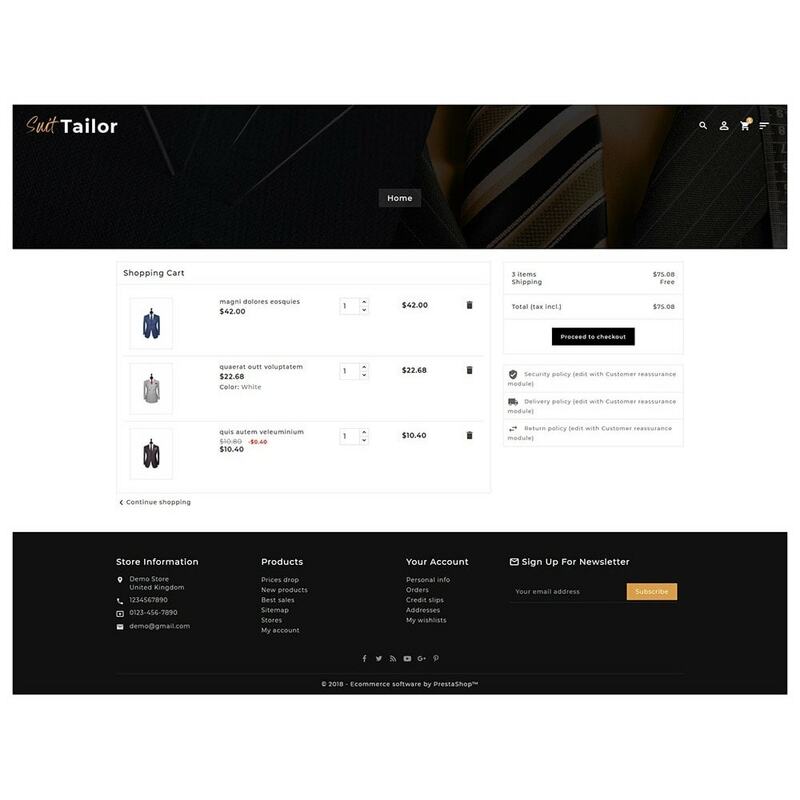 Floral Suit & Tailor Responsive Theme is specialized for Suit, Tailor, Shoes, Clothes, Party, Wear, Fashion, Apparels, Bags, Leather, Crafts and multi-purpose store. 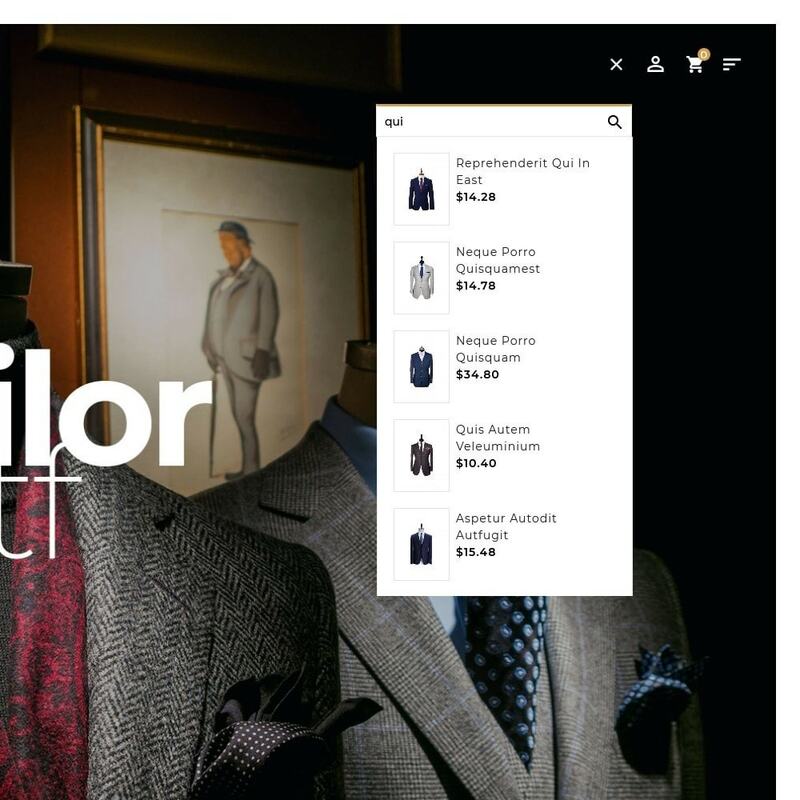 It looking good with colors combination. 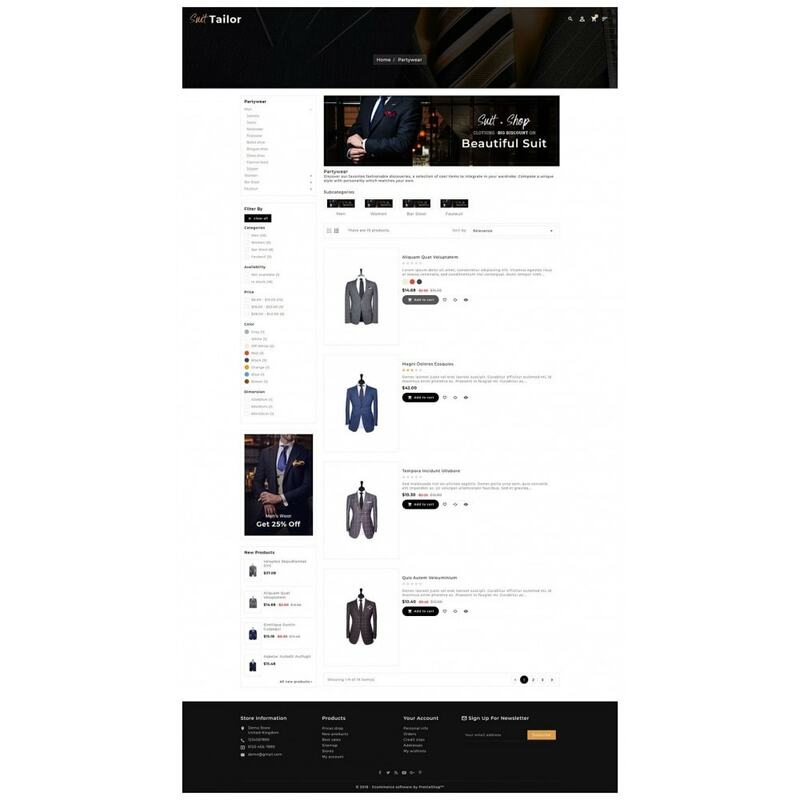 very clean and looks professional.